I am thrilled to announce that the 2018 revision and update of the ISPAD Guidelines, first published in 1995, will be officially available on October 11 coinciding with the opening of our 44th Annual Conference in Hyderabad. I am tremendously grateful to the large cast of international experts who generously contributed to the new edition and to the editors, Ethel Codner, Carlo Acerini, Maria Craig, Sabine Hofer, and David Maahs (editor-in-chief) whose tremendous efforts have made possible the timely completion of this tremendous effort. I also wish to acknowledge Mark Sperling’s invaluable role as a special guest editor for this edition. 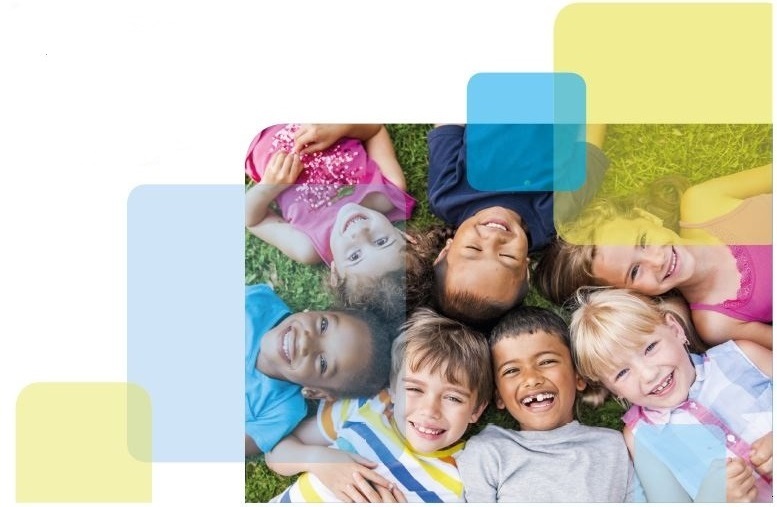 In addition to revised and expanded articles on all the topics included in the 2014 edition of the guidelines, the 2018 edition will include three new chapters: care of children in school; diabetes technology; and the previously published (2017) guideline on managing diabetes in preschool children. In one comprehensive document (available free on the ISPAD website), the ISPAD Guidelines provide comprehensive evidence-based advice and recommendations on the diagnosis and all aspects of the management of the major types of diabetes mellitus in children, adolescents and adults. 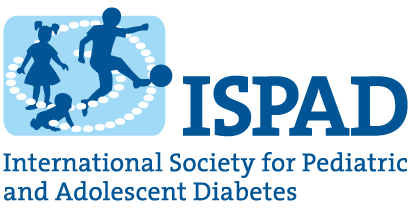 I am delighted to announce that the Pediatric Endocrine Society has endorsed the ISPAD Guidelines 2018, and we welcome endorsement by other societies dedicated to the advancement of health and well-being of children, adolescents and young adults with diabetes mellitus. On October 13, at 16:00-17:30, a symposium will be devoted to “what’s new” in the 2018 guidelines. For those unable to attend the conference, I am pleased to report that all sessions will be recorded and available for viewing via webcast available on the ISPAD home page. Finally, I wish to acknowledge and express our sincere gratitude to Eli Lilly and Company for the generous grant that has enabled ISPAD to provide conference attendees with a copy of the 2018 guidelines on a flash drive. As in the past, we encourage translation of the Guidelines into other languages with the requirement that they be made available for free and that permission from the ISPAD Secretariat is obtained in advance (to avoid duplication of translation effort). I look forward to meeting and greeting numerous ISPAD friends and colleagues from all over the world. Safe travels to Hyderabad! ISPAD is very excited to announce the upcoming publication of the ISPAD Guidelines 2018! 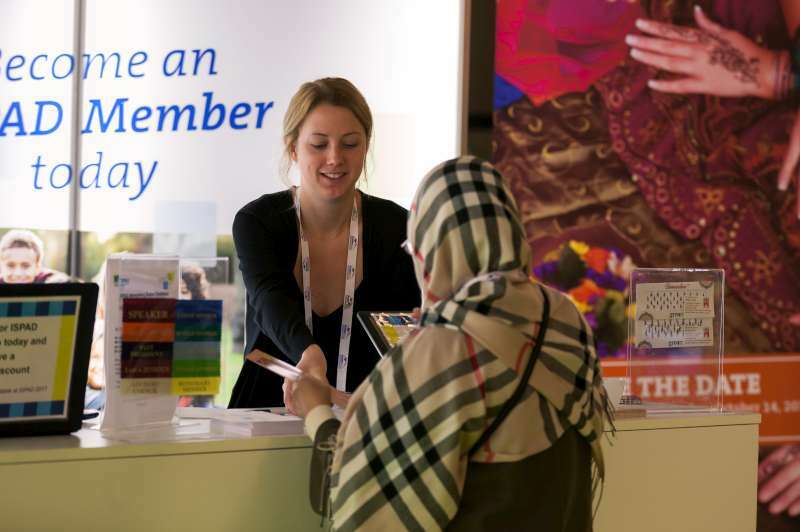 All new guidelines chapters will be officially available starting October 11, 2018 – the first day of ISPAD’s 44th Annual Conference, taking place in Hyderabad, India. Click here to view the full list of chapters and find out more about them! 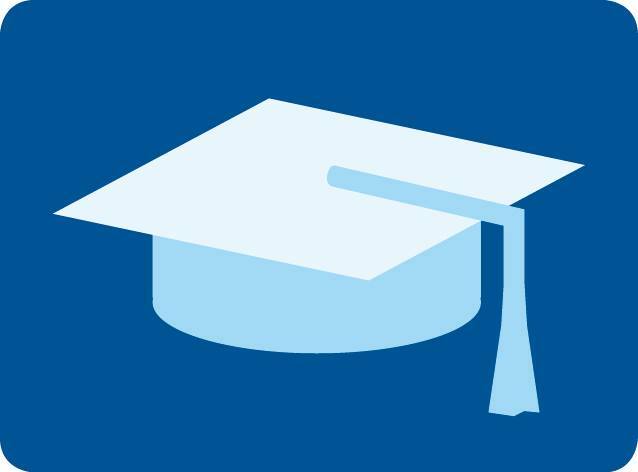 JDRF - ISPAD Fellowships 2018 - Deadline Extended! ISPAD 2018 - Late Registration ends on October 4! 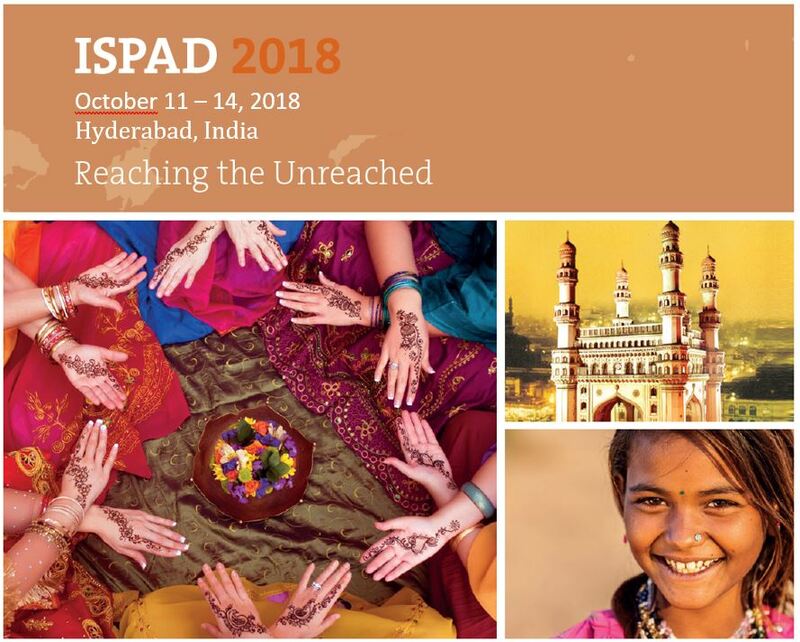 Don't miss your last chance to register at the late registration fee for ISPAD's 44th Annual Conference in Hyderabad! 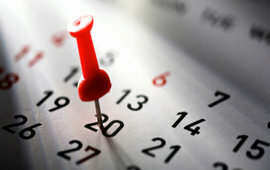 Register now and save up to 230 USD! 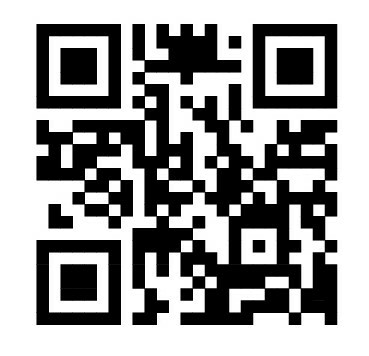 Download the ISPAD 2018 App now! Search in your App Store for ISPAD 2018! Stay in shape during ISPAD 2018! Join the Yoga Session and the ACTIVE@ISPAD 5k Charity Run! Don’t miss the Special Interest Group Meetings that are taking place from Thursday to Saturday parallel to the official scientific program! … as well as the JENIOUS Mentor Meeting on Saturday, October 13 from 12:30-13:30 in Session Hall 4. Visit us at the ISPAD NETWORKING SPACE located in the exhibition area. We would like to invite all ISPAD Members to this year's General Assembly! You will find the agenda here. We are looking forward to welcoming you! 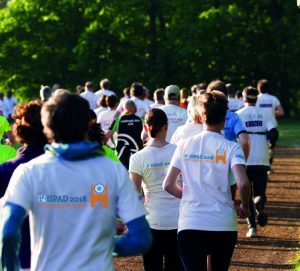 Would you like to support ISPAD more? Members can now donate to ISPAD here! Simply log into your member profile and click on the above link. We welcome all additional support for our activities! The ISPAD, ADA, and JDRF are committed to the support of innovative laboratory research, therapeutic strategies and clinical trials. However, the provision of unproven treatments to patients, particularly (but not exclusively) in a for-profit context, raises major ethical and safety concerns. Click here to read ISPAD's Position Statement!